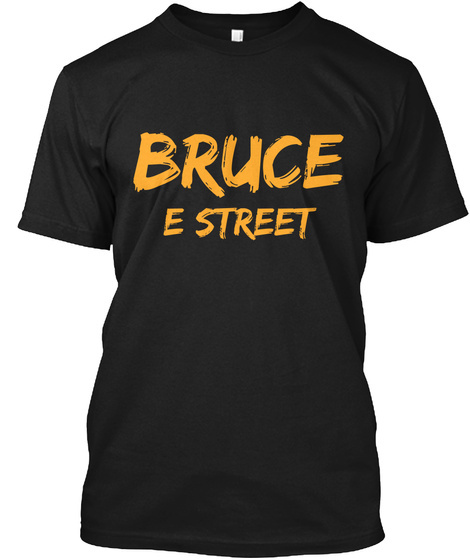 Just created this cool Thunder Road t-shirt for Bruce fans to show off their Springsteen pride! Be sure to check them out! Available in multiple colors with three different options: t-shirt, women's t-shirt, and a hoodie! Hope you like them!